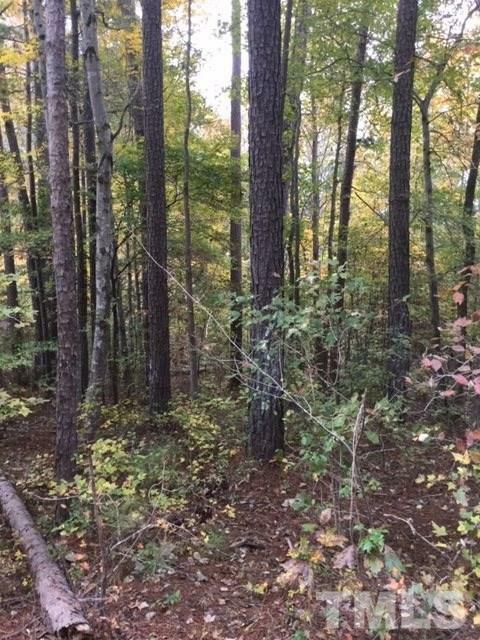 1 ACRE OF LAND CLOSE TO I-85 ,BEAUTIFUL TRACT OF LAND ON HWY 39 N, WITHIN MINUTES FROM KERR LAKE. 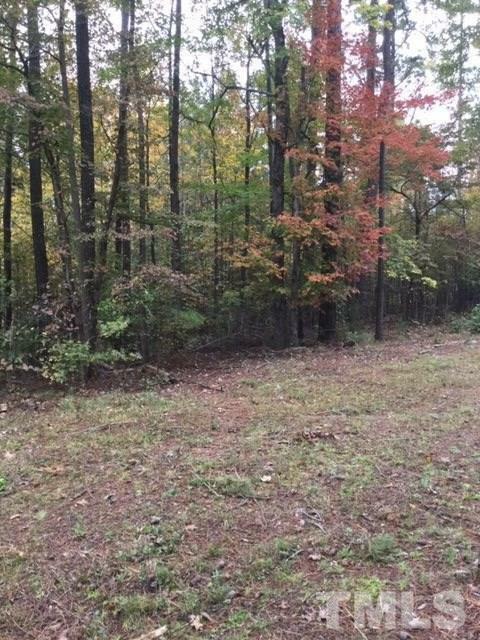 COUNTRY LIVING CLOSE TO EVERYTHING! Courtesy of Keller Williams Realty Platinum.